Managed fitness website design and marketing services for personal trainers who'd prefer to leave the techy stuff to the experts and spend more time training their clients. 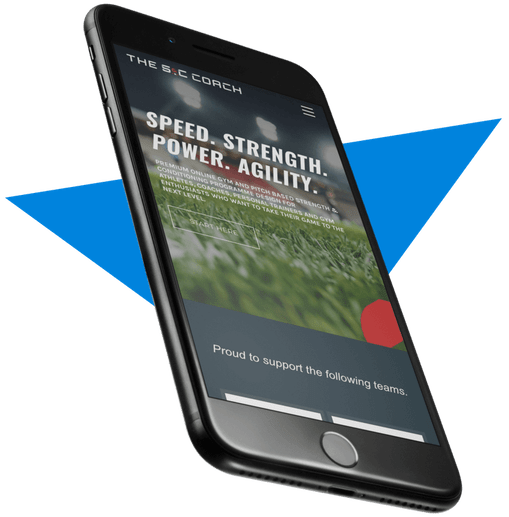 We're a fitness website design and personal trainer marketing company that helps health professionals from all over the world establish a confident online presence, streamline their sales cycle and generate leads. 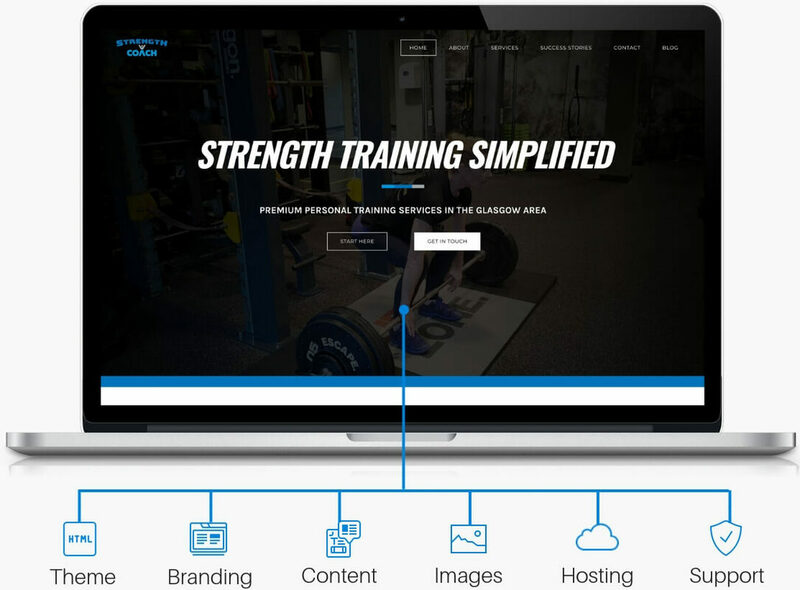 The My Personal Trainer Website team have built hundreds of websites for fitness businesses. We provide a high quality, easy to edit and easier to market fitness website design services to our clients. Your personal trainer website is built and designed with maximum attention to detail, so that your site looks sleek and professional to potential clients. A strong brand is at the core of every successful personal training business. Let us help you bridge the gap between your company and clients and create yours. Want to get found on Google? Upgrade your PT website and get more ready to buy leads with our expert search engine marketing services. Let us take care of everything for you. Our team of designers, copywriters and tech nerds will write your copy, buy stock images, host your site and take care of it forever. Our expert personal trainer website design and branding services are trusted by hundreds of fitness professionals worldwide. From layouts and branding, to website copy and images, our website designs are built from the ground up with personal training in mind. Our proven process helps you to attract, engage and convert visitors into sales. We believe a great website is as much about good looks as it is about effective strategy. All of our clients benefit from unlimited revisions, technical updates and hosting. Furthermore, we respond to all questions and inquiries within 24 hours, usually less. 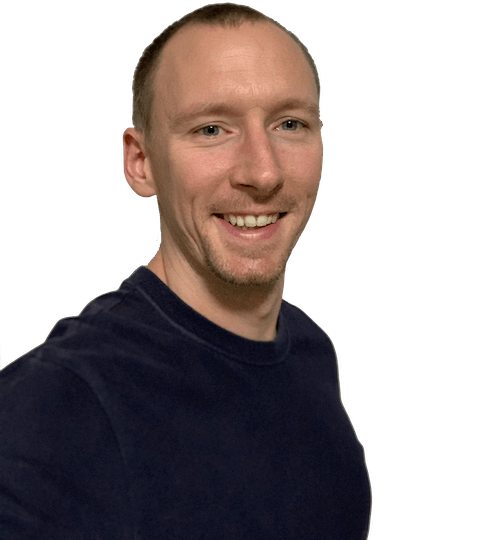 "Our mission at My personal Trainer Website is to help you bridge the gap between your company and the clients you serve. 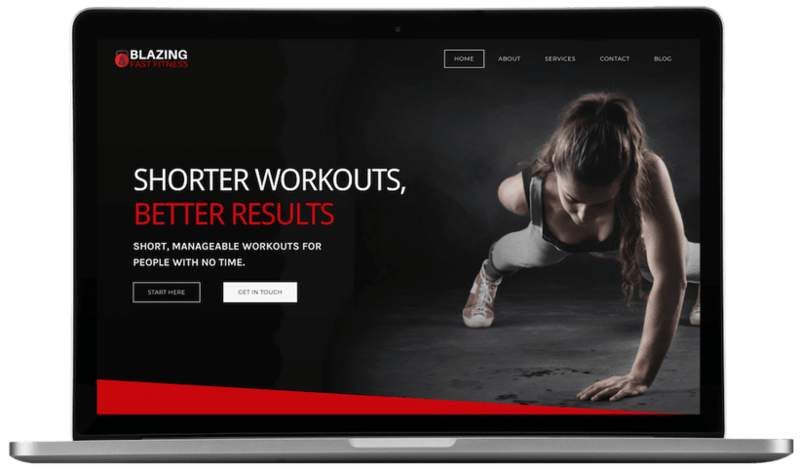 We'll build you a beautiful personal trainer website and help you manage it 24/7"
Since 2007 My Personal Trainer Website has been at the cutting edge of the personal training industry as a fully-managed fitness marketing agency. Our unique model get makes us a recommended fitness website designer by some of the leading fitness industry companies, keeps our customers happy and your business growing year in and year out.